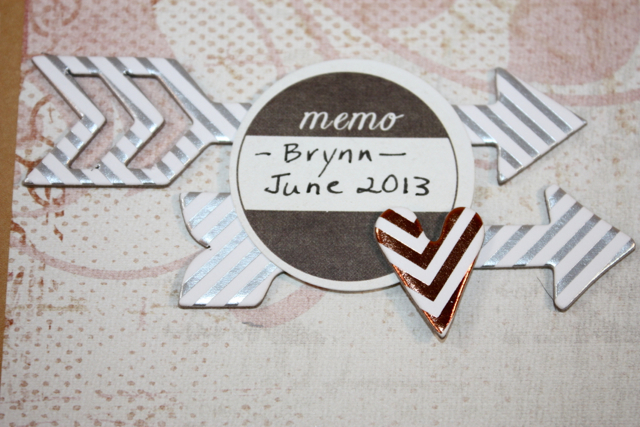 Sometimes I design scrapbook pages for fun, but sometimes I have an idea or message I want to express. The story behind this photo and layout is posted on the Scrapbook Adhesives by 3L Crafty Power Blog. Click HERE if you would like to read more about this special girl in the photo and why I made a scrapbook page just for her. 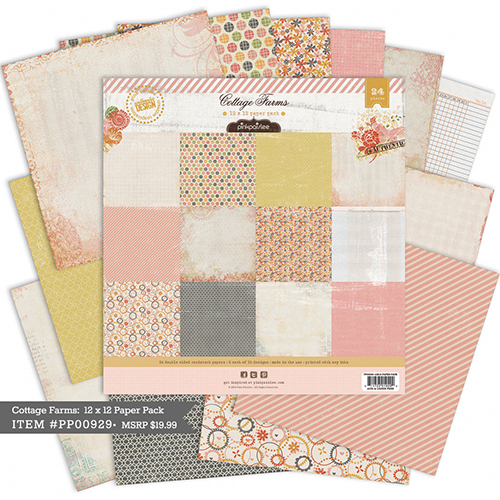 I used a combination of two Pink Paislee collections: Cottage Farms and Luxe. 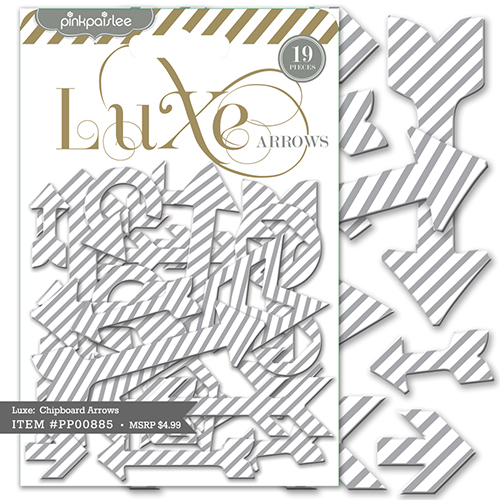 Luxe has gorgeous metallic embellishments and papers. 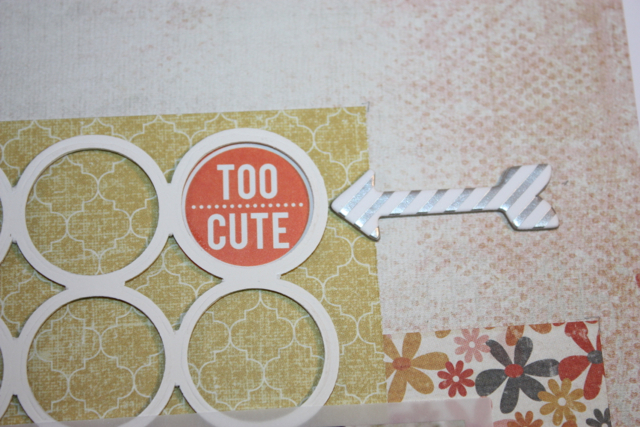 I also posted a card made with Luxe on the Crafty Power blog last month. Click HERE if you’d like to take a look. The Luxe collection includes packages of metallic arrows, hearts and stars. Fun! 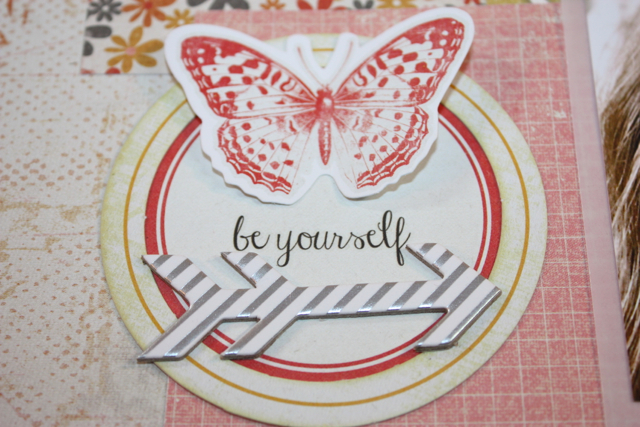 The butterfly and circles are from a package of die cut ephemera in the Cottage Farms collection. This circle chipboard element is actually flipped over from its metallic gold side. 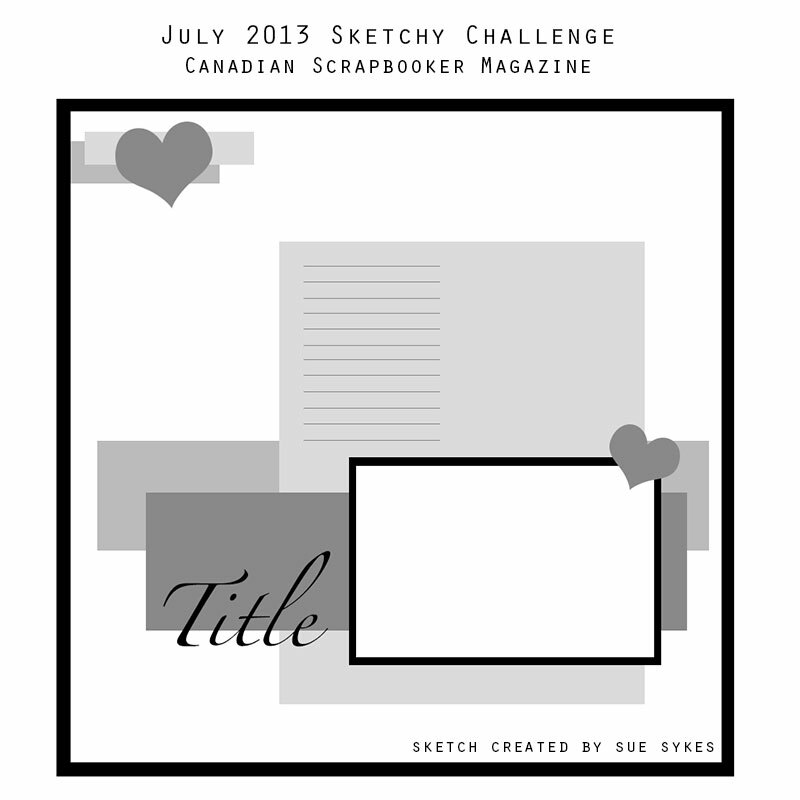 I kept my design fairly simple, similar to the sketch, because I wanted the photo to take centre stage. Hopefully, this 13-year-old will ignore the ‘beast’ and see herself as the ‘beauty’ she truly is. I love this wonderful message. Your layout speaks volumes. Beautiful layout Kelly, and wonderful message! Gorgeous layout! I love how the focus remains on the beautiful photo! Kelly this is GORGEOUS!! I love the softness of it!! 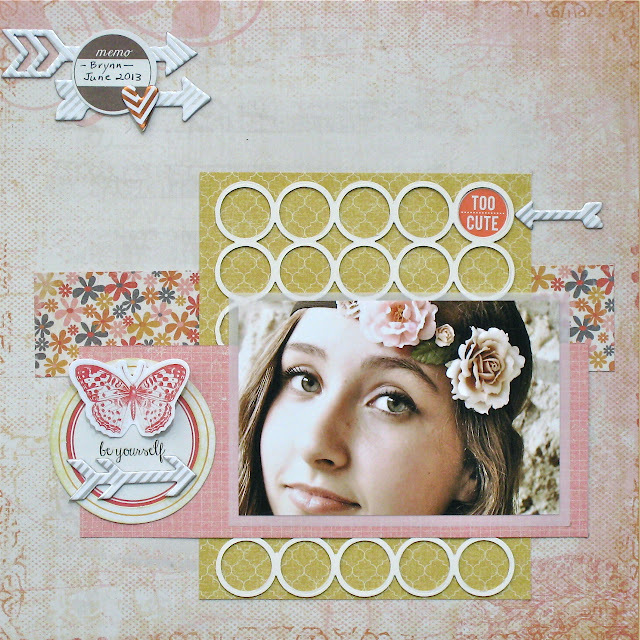 Kelly, this layout is simply lovely! The papers were the perfect background for that stunning photo. Kelly! 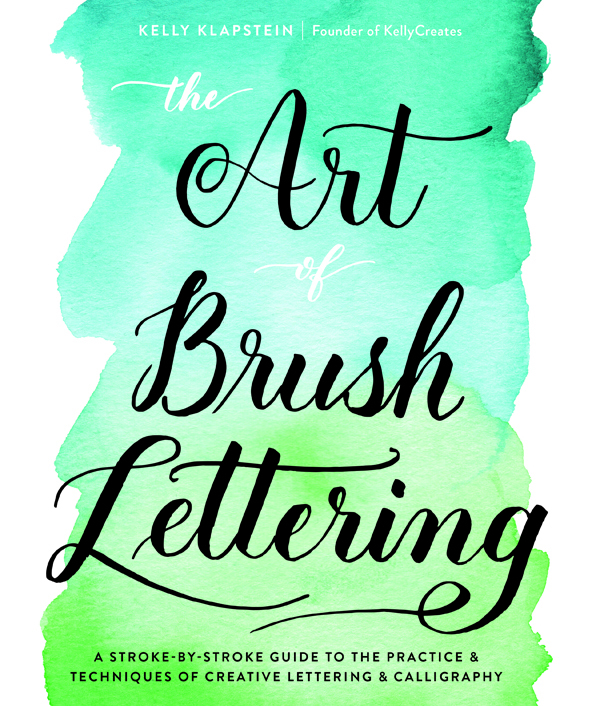 I love the message behind your amazing page – for girls and women of all ages! I love your beautiful page, pretty photo (yes, please tell her she is so pretty!!!) and gorgeous design! thank you so much for sharing this today! Hope all is well with you! this is a very pretty LO Kelly!! love it! love this Lo and love the message behind this Lo !